Are you confused about whether you will qualify for 30 hours funding, or are childcare tax credits better for you ? Will the new tax-free childcare scheme be relevant ?? 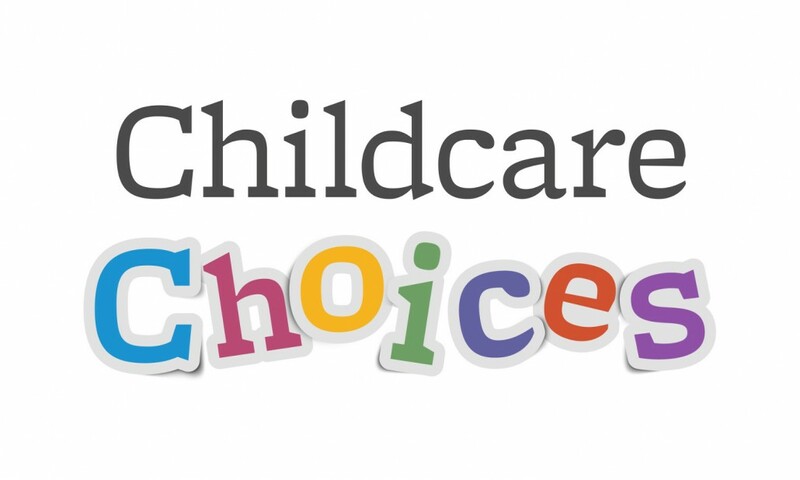 There are lots of new initiatives for getting free or funded childcare, but its confusing. This Government website makes it easy to understand and tells you, what you are eligible for and what you need to know. 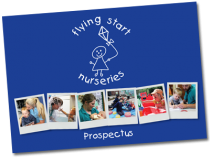 Flying Start will be running Parents Information Evenings soon too…..